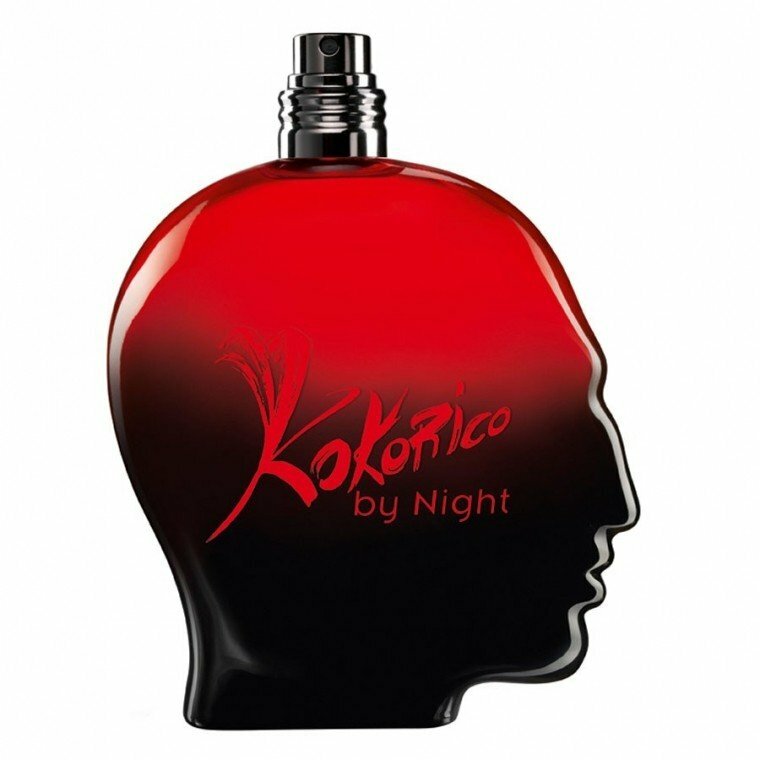 Kokorico by Night is a perfume by Jean Paul Gaultier for men and was released in 2012. The scent is sweet-gourmand. It was last marketed by Shiseido Group / Beauté Prestige International. Cocoa and rhubarb together? Nothing special. I want to say first that I’m not familiar with Jean Paul Gaultier, and I have never worn any of his fragrances before now. I’ve never tried the original Kokorico flanker, which sounds very dry and interesting, but when I heard Kokorico by NIGHT features cocoa and rhubarb together, I HAD to sample. (I won’t take time to explain my fascination with that tart smell of rhubarb, I don’t really understand it myself. All I know is, to me, it smells healthy.) 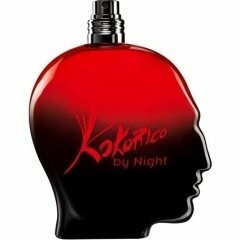 But Kokorico by Night, as somebody else already said, smells like La Nuit by YSL. After wearing for awhile, off-and-on for a few days, on skin AND clothes, I have to agree. And I have decided Kokorico by Night isn’t unique enough or fascinating enough to hold my interest. That nice, tart rhubarb opening doesn’t last through drydown. Honestly, KbN reminds me TOO much of YSL La Nuit, which I consider headache-inducing. Nothing bad about KbN, but nothing special, either. Write the first Review for Kokorico by Night!